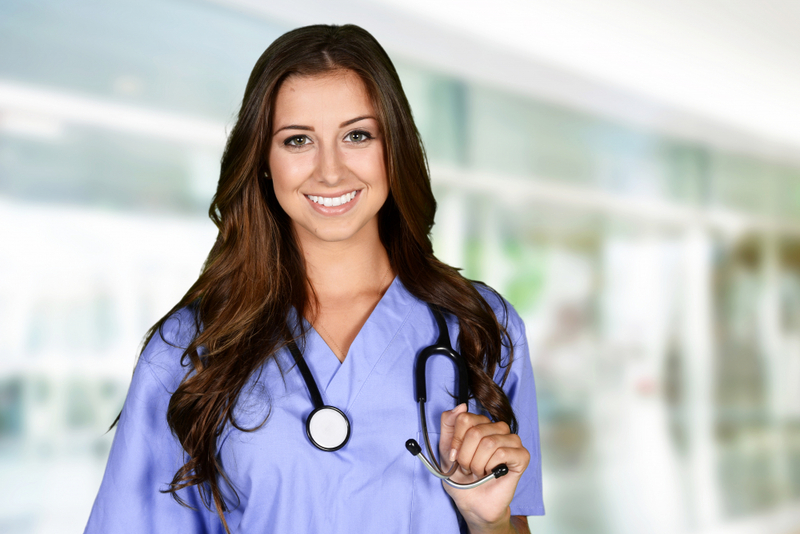 ← Looking for a Career in the Healthcare Industry? When you want to get into the healthcare industry, there are many things that you will want to keep in mind. Particularly, the fact that it can be difficult to get a good nursing job but it is not impossible. With these tips, we can help you find the work you are looking for, so you can pursue your dream in the healthcare field helping people live better lives. One of the first things that you will want to consider is our healthcare staffing solutions in Fort Wayne, Indiana. Our services are designed to make it as easy and simple as possible to find exceptional healthcare-related jobs. Normally, when you are looking for a job, you would need to go to different facilities and turn in an application. This can mean getting rejected time and time again. It is a frustrating and stressful process. However, through our staffing services, we will handle this process for you and pair you up with positions that are suitable to your skillset. One of the few things that potential employers are looking for when hiring a new staff his or her personality. Many places would rather hire someone with less-skilled or less-experienced but has a pleasant attitude than someone with has a lot of experience but has a bad attitude. Be respectful and take the initiative. These are good traits that many places are looking for. The interview can be a nerve-wracking experience. For this reason, it’s very vital that you come prepared for it. Be confident, have your paperwork in order, and try to relax. Stressing out can cause your brain to lock up, making it difficult to provide clear and proper answers to their questions. Our nurse staffing in Indiana can help you find open positions but it is up to you to seal the deal. Those are just a few effective tips that you will want to keep in mind when you look for a job in the healthcare field. If you would like to find out more about getting a healthcare job or about our superb healthcare staffing in Indiana, please feel free to visit Pace Medical Staffing, Inc. for more information anytime. This entry was posted in Healthcare Industry and tagged Career Tips, healthcare staffing, Healthcare Workers, Home Care Services, medical staffing agencies, Staffing Services. Bookmark the permalink.